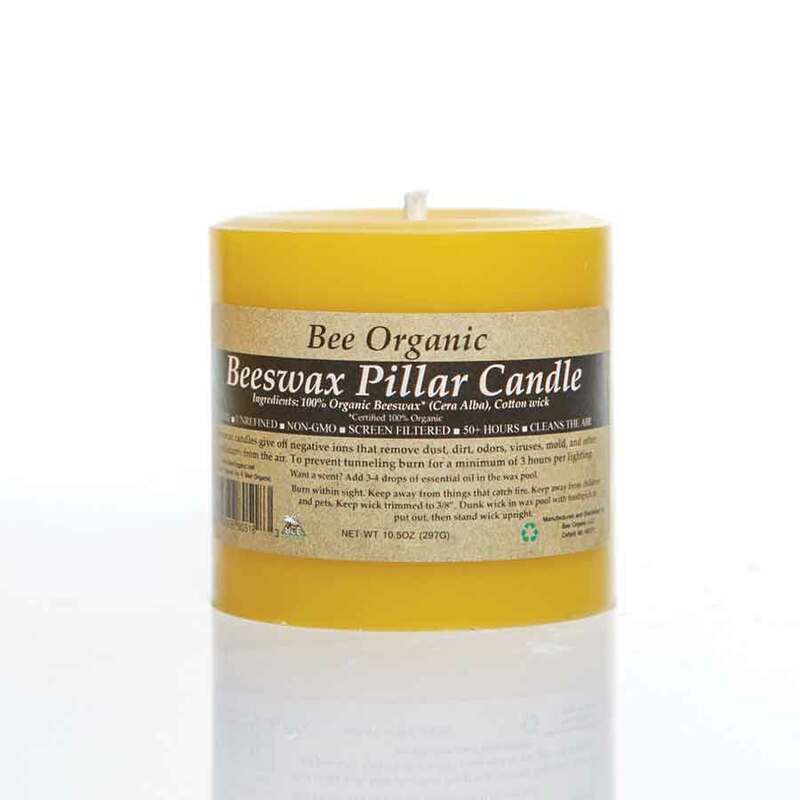 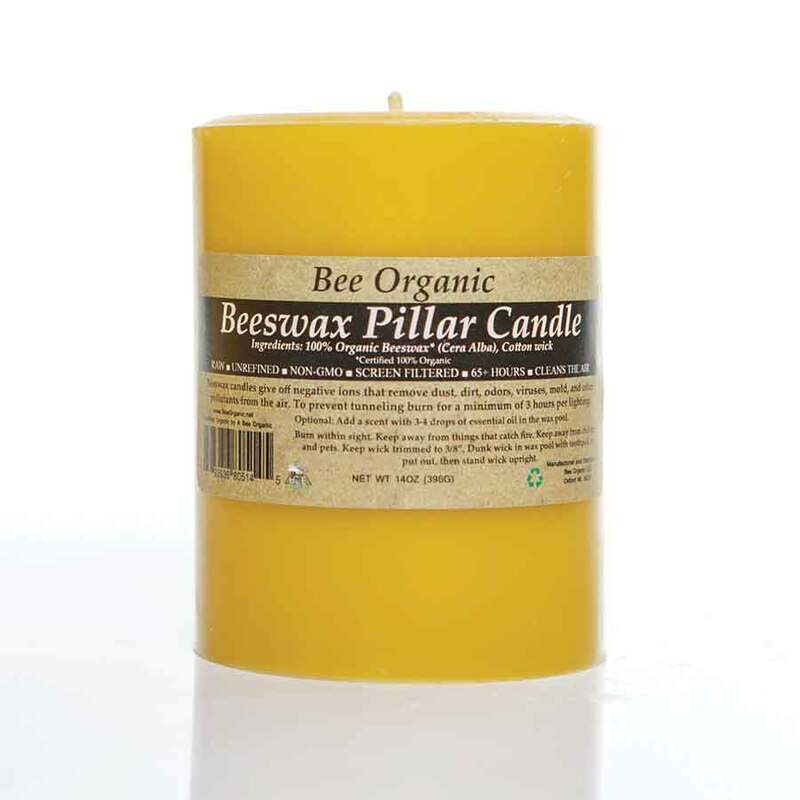 Bee Organic candles are made from the finest 100% Organic Beeswax available. 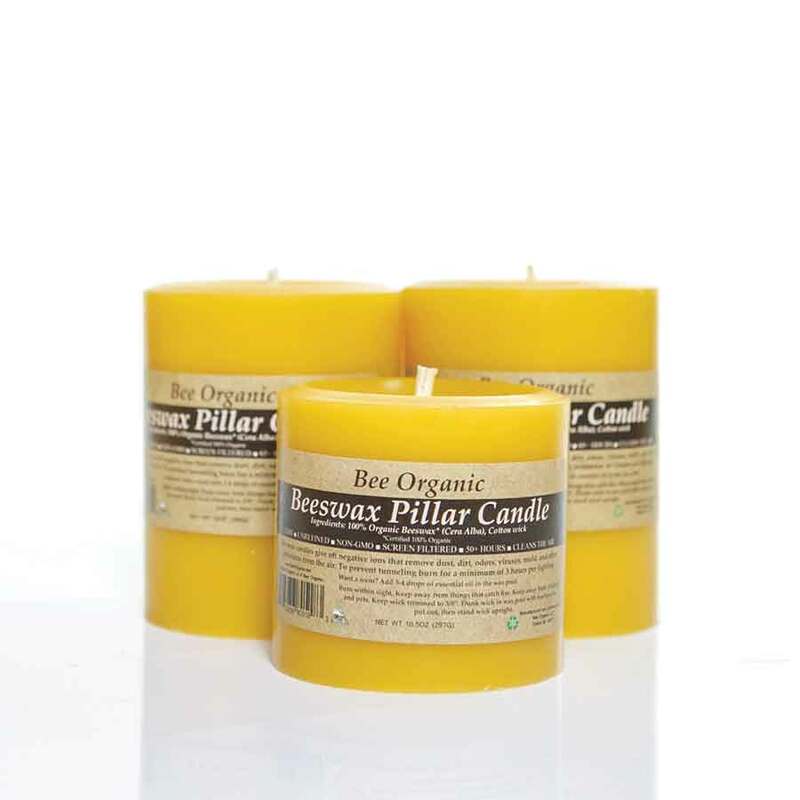 All of our candles are handmade in-house by our professional candle makers. 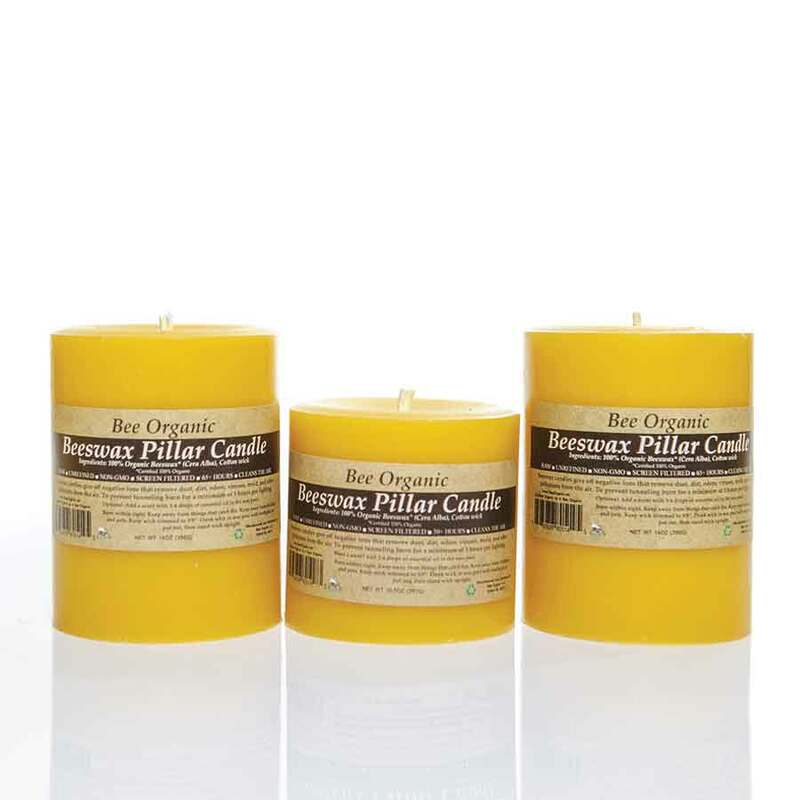 Please read our Candle Care and Burning Instructions.